All co-op missions will be set as "open ended assassination" missions. 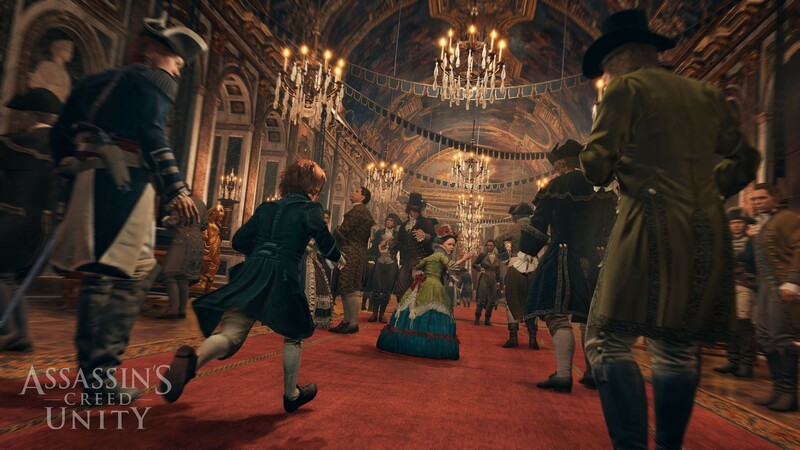 A new gameplay trailer detailing multiple mission types in Assassin's Creed Unity. 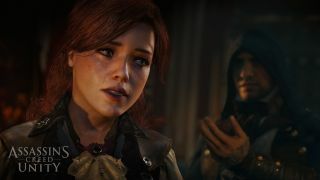 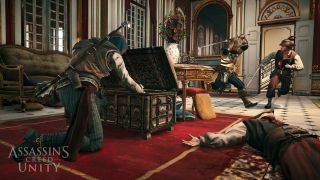 More so that any other Assassin's Creed game, the number of ways a player or co-op players can take during any mission has been increased dramatically, and here's why. 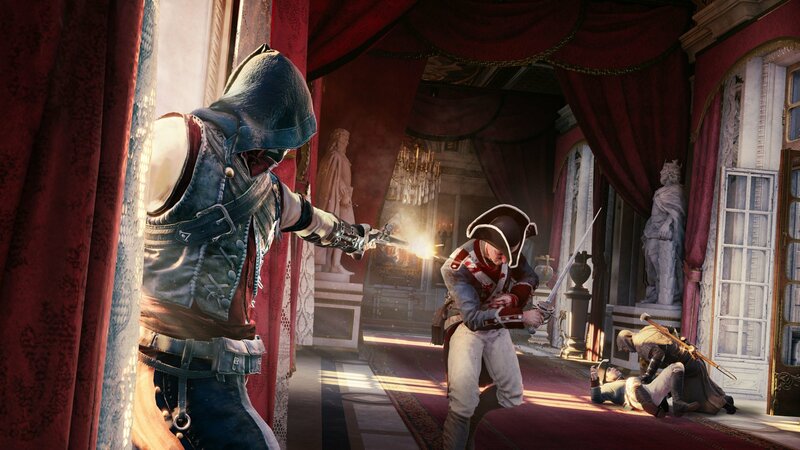 According to the word of Alex Amancio, Creative Director on Assassin's Creed Unity, Black Box Missions are "open ended assassination missions". 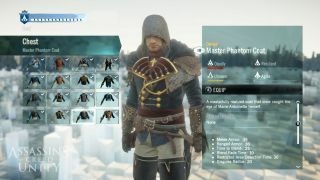 Basically, the idea is that everyone likes to go about missions in their own style, with their own weapons and equipment, etc. This way, there's no true way to go about a mission, only that you have a target and your task is to eliminate them in any fashion. 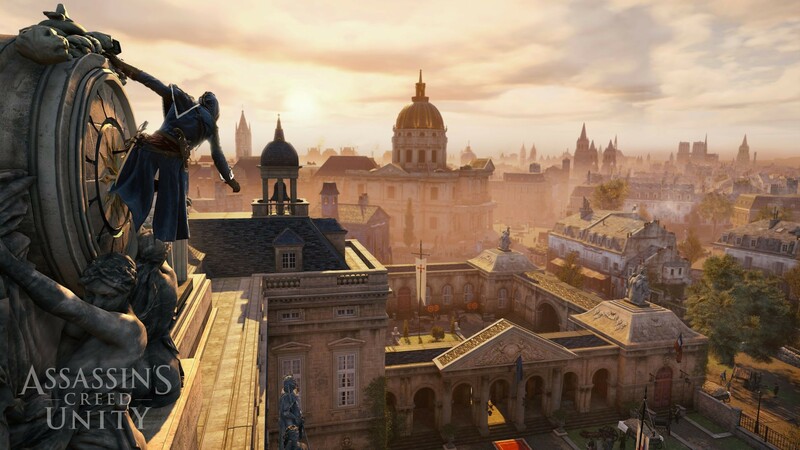 Within these Black Box Missions are also sub missions called "Mod Missions". 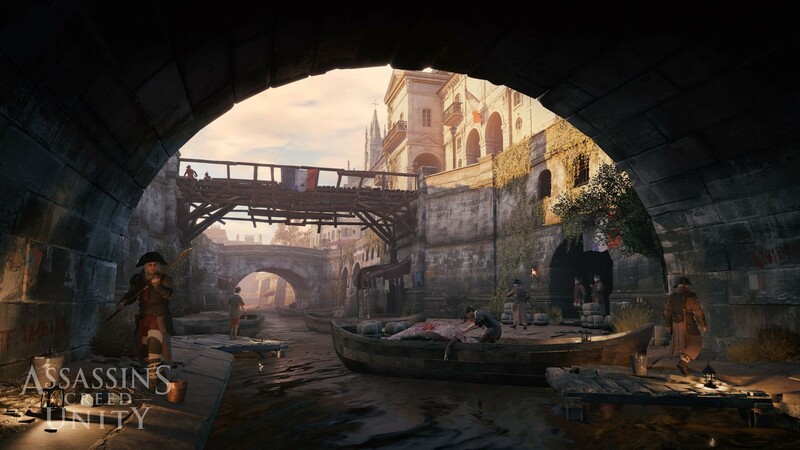 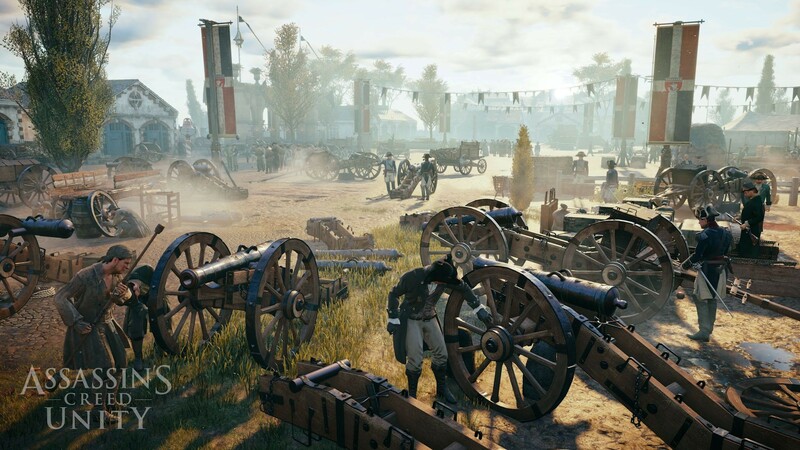 The concept surrounding Mod Missions is that while players can go about their assassination jobs in any way they want to, these will give them opportunities to complete them in certain ways or help to access certain situations with NPCs or unlockable areas that may not have been otherwise. 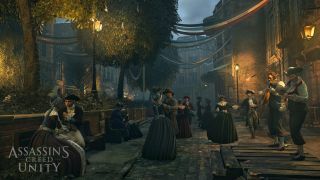 For example, a player might learn that the main target will be meeting with someone at a certain time and location during the mission. 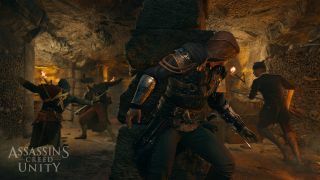 If the player capitalizes on their rendezvous in some way, like killing and taking the place of the target's acquaintance, then there are dozens of extra ways to complete each assassination. Each and every Brotherhood Missions in Assassin's Creed Unity (which encompass the co-op mode of the game) were made to be Black Box Missions, mainly because of their potentially high replay value. 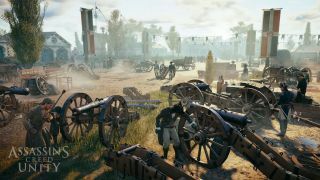 The sheer amount of variety of how players and their unique playstyles will come together to tackle missions is nearly infinite, given these circumstances. 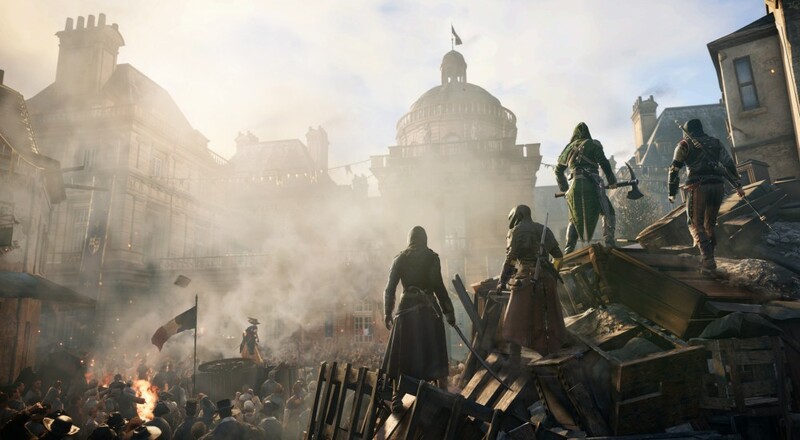 Assassin's Creed Unity will be arriving this November 11th on Xbox One, PS4, and PC.